It seems that Blizzard is trying hard to dismiss some employees without having to make "official" layoffs in some departments. There are reports that some very tempting offers have been made in at least one European office of Blizzard Entertainment. In Cork, Ireland, Blizzard offers impressive incentives to hire employees to voluntarily resign from their posts, has allegedly been offered several times in recent months, and some anonymous sources claim the workers have up to paid a salary one year to leave Blizzard. 00 people. The people to whom the incentive and vacancy positions were offered include managers and back-office staff. With so many workers dropping out of customer service, many will wonder how much the waiting time for helpful Blizzard fans will increase. It sounds like the workers who have decided to stay have a much higher workload. Fewer employees in the department could also mean more frustrated customers waiting for the needed support. Regarding the reasons for the headcount reduction at the Irish office, reports say that Blizzard recognizes the decline in monthly active users for its titles, resulting in lower overall revenues for the company. The silver at this point is that Blizzard could have easily dismissed these workers with little or no compensation, and instead offered big payoffs to get people to volunteer. At BlizzCon in November, Diablo Immortal was a negative reception so strong that it affected the company's share price. 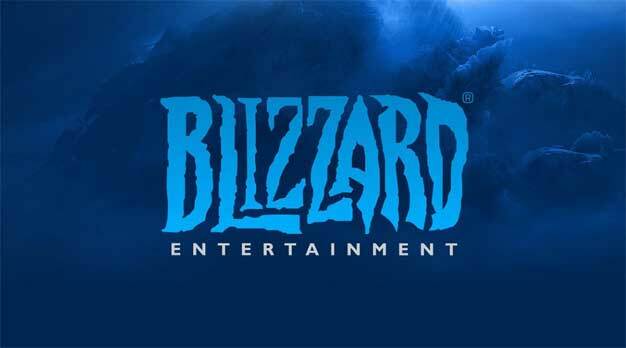 Investors feared that Blizzard had no contact with its fanbase.